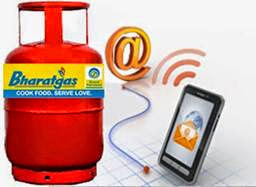 Bharat gas cylinder booking mobile number for Tamil Nadu Tamil Nadu 9486056789. For Pondichery also the same number 9486056789. This is the method of Cylinder booking through IVRS or simple phone call in Bharat gas. Who is the Miss Universe‬ of 2014 ?